Following the success of Footloose in 2014, Manchesters Stage Experience are delighted to present West Side Story as this years production. Following the success of Footloose in 2014, Manchester’s Stage Experience are delighted to present West Side Story as this year’s production. 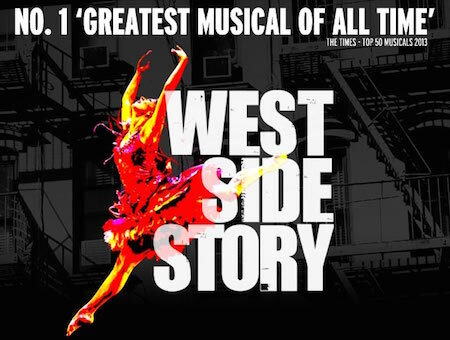 West Side Story tells the story of rival gangs, the Jets and Sharks set in 1950s New York.